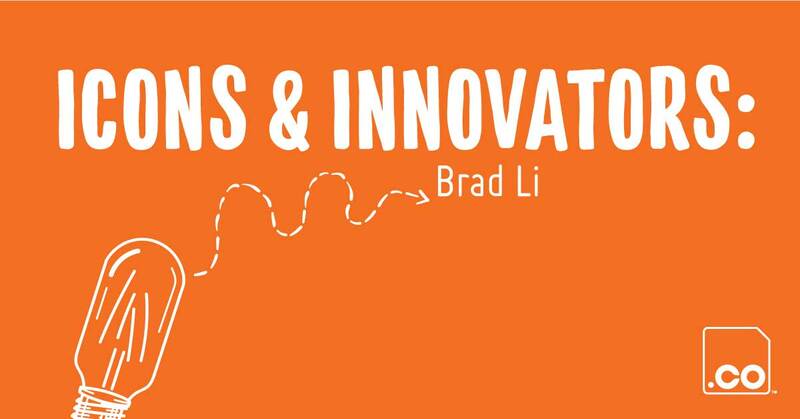 I am Brad Li. I currently own two startups in New York City, Dragon Noodle & Grill, a DUNHUANG Group restaurant, and Li & Associates Architectural Design Studio. My major was Architecture, and I started my own business right after graduation. After that, I joined the DUNHUANG Group and opened a Lanzhou beef noodles restaurant, Dragon Noodle & Grill, in New York City. What inspired or motivated you to start your business venture? I was born and raised in Dunhuang, Gansu in China. After coming to New York City, I missed my hometown and the food there so much. When I had Dunhuang style noodles in Flushing (one of the largest Chinatowns in the US), I realized that I needed to share the culture of my hometown. I contacted and joined DUNHUANG Group as a partner. With the restaurant and with my architectural design studio, I became a cross-border entrepreneur. To me, the two projects are not totally dissimilar. They have many things in common. An architect may not fully understand structure, engineering, interior design, etc., but he or she can combine expertise in all these elements and together to create fantastic architecture. It works the same way for catering, since teamwork is significant for a restaurant to succeed. I hope my team members and partners will be able to use their strengths and accomplish their dreams in both industries. Becoming a .CO Startup Ambassador means influencing and inspiring people with my the story and the stories of my team members. Everyone should have the opportunity and the platform to showcase their aspirations and their talents. Starting a business is a group effort, working together, and creating something of value. I hope that as a .CO Startup Ambassador, my team and I can encourage people to follow their dreams. We have already started to use DragonNoodles.co as the official domain name of Dragon Noodle & Grill. What are you most proud of in your startup journey? I feel that I am still pretty new in both the architecture and catering industries. There is still a lot that I need to learn from my predecessors, even the less successful ones. I keep working hard and learning from them to hopefully achieve something that will make me feel very proud someday. What was your biggest challenge as an entrepreneur? How did you overcome it? What was the lesson learned? At the early stage of starting a business, I think building the team is the hardest part. Managing oneself and a team at the same time is difficult. You cannot gain management experience and ability in a short time. What you can do is to keep learning and improving your problem-solving skills. Do you have any advice for someone thinking about starting their own business? It is hard to start your own business, but if you want to gain more out of the startup journey, you should always choose the hardest way to go! But, most importantly, be who you are and do what you like.